Courtesy of RE/MAX Alliance-FTC Dwtn, Jeremy Johnson. Driving directions: From I-25, take the Windsor Exit (Highway 392) east to Fairgrounds Ave, turn south on Fairgrounds Ave then east on CR30, south on Highland Meadows, east on Royal Country Downs and south Crooked Stick to Valhalla. 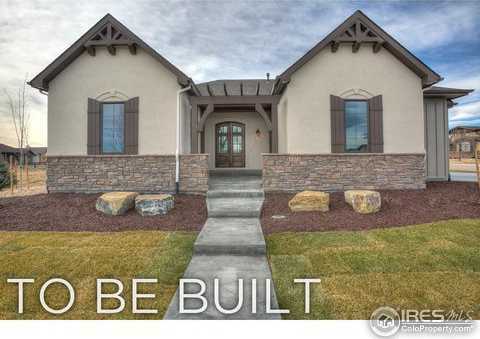 Please, send me more information on this property: MLS# 843017 – $947,875 – 6351 Valhalla Dr, Windsor, CO 80550. I would like to schedule a showing appointment for this property: MLS# 843017 – $947,875 – 6351 Valhalla Dr, Windsor, CO 80550.